100 Floors World Tour Egypt, Japan, UK, USA Walkthrough, Cheats, Solutions and explanation for every levels in the game. Escape again! 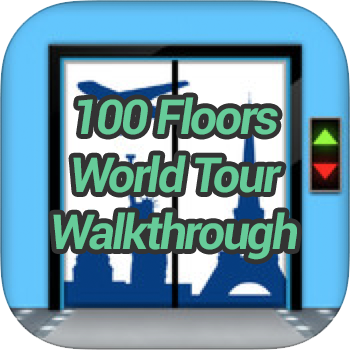 Try new 100 Floors World Tour! Thanks to Tobi Apps for bringing us so much of nice escape games!